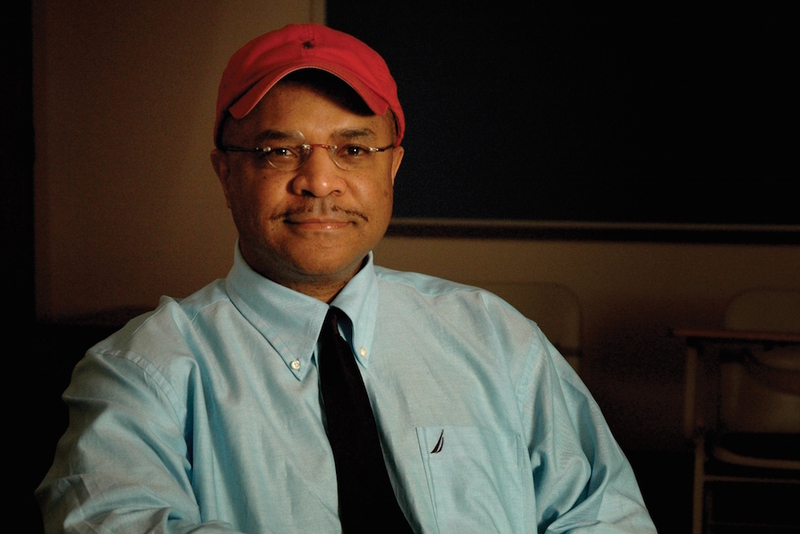 Growing up in the orphaned space of the Philadelphia Projects, author and Philosophy Professor, George Yancy, embarked on an unlikely trajectory. From an early age, he had begun asking some very big questions: questioning the cosmic unfairness of death, the meaning of life and the possibility of being damned for eternity. While reading the “P” section of the encyclopedia, he serendipitously stumbled upon the term philosopher, and a career in philosophy was born. In a society that hides beneath the seductions of normalization, critique is undesirable and deemed dangerous. Here, Professor Yancy discusses his quest to discover the meaning of life and death, proof of God’s existence, the truths of religion and removing the masks of prejudice. He dives deep into the darkness of the soul and invites the rest of us to aspire to be better human beings. He looks piercingly into the abyss of human suffering with stamina and vulnerability to create a more beloved community, free of racism. PreviousPrevious post:Can Black Soldier Flies Save Our Oceans?